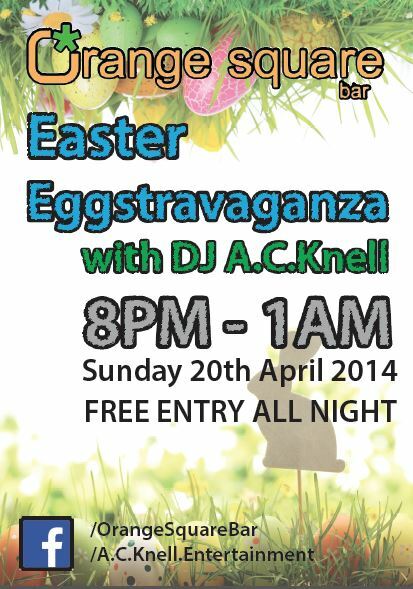 This Easter why not shake off all that chocolate you have binged on as we return to Orange Square Bar in Haywards Heath for the annual Easter Eggstravaganza. 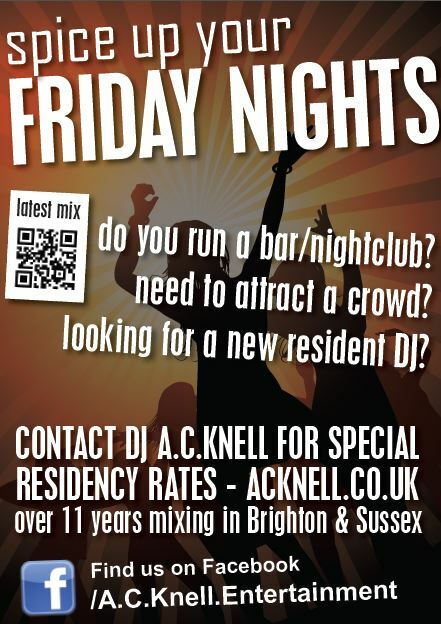 DJ A.C.Knell will be spinning the tunes old and new from 8PM on Sunday 20th April and looks like the weather will make it a great turn out again this year! Hope to see you all there as we all know it’s a good crack at Orange Square on Bank Holiday weekends!